“A magical, one-frame film” – that’s how Sherif Mokbel describes cinemagraphs. Widely respected amongst cinemagraphers, Sherif’s filmic style and attention to detail are instantly recognisable. This is his story. 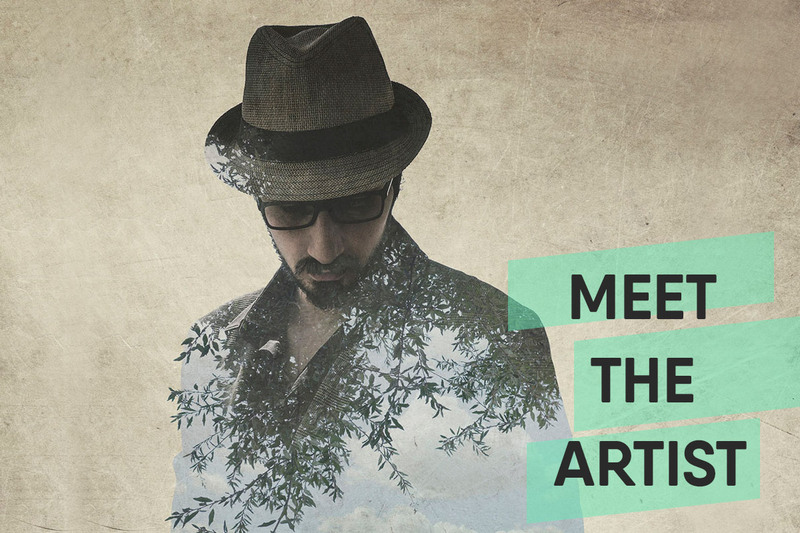 Sherif is a photographer and filmmaker originally from Egypt, but currently living in Dubai. He likes to think of Dubai as the New York of the Middle East and the centre of technology in the UAE region. The dynamic lifestyle there inspires him to keep pushing new boundaries. Visual arts were his passion since childhood. He went from sketching, to drawing cartoons and comics, to computer graphics and finally to majoring in “Oil Painting” during his Fine Arts years – each step being the evolution of the previous one. Photography and filmmaking were the logical next steps. Sherif discovered cinemagraphs almost immediately after their inception in 2011, after an article featuring works from cinemagraph pioneers Kevin Burg and Jamie Beck caught his attention. He aims for his own cinemagraphs to look like a frame from a movie, a moment from a story that makes people wonder what happened before and what will happen next. To put in his own words: “Cinemagraphs have a unique magical calm and serenity that makes them really charming and enjoyable to watch. What adds to their magic is how they’re thin slices of a story that never ends”. For more of his work, check out Sherif’s gallereplay profile!